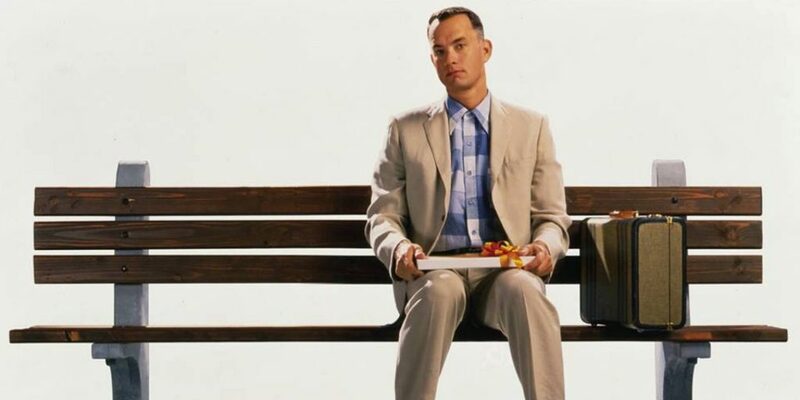 EXCLUSIVE: Is Aamir Khan remaking Tom Hanks’s Forrest Gump? 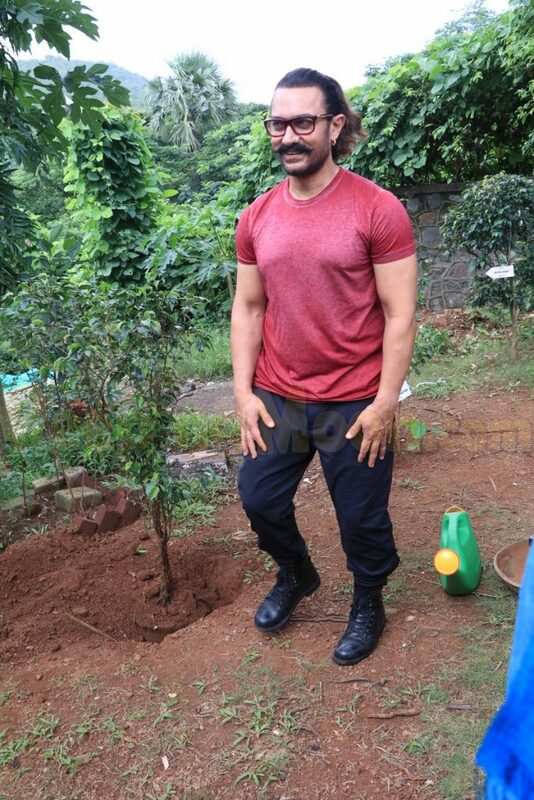 HomeBOLLYWOODEXCLUSIVEEXCLUSIVE: Is Aamir Khan remaking Tom Hanks’s Forrest Gump? What film is Aamir Khan going to be making or working on after his Diwali release, the Yash Raj Films’ action adventure Thugs Of Hindostan? Nobody in Bollywood has a clear idea. The actor’s last film was Secret Superstar in October 2017. And, while there are three months before TOH hits the screens, Aamir has not as yet announced his next project. There is huge speculation, however, on a couple of films the actor is said to be keenly interested in. Top of the list is Shakun Batra’s (Kapoor & Sons) biopic on Osho aka Bhagwan Rajneesh. But now the buzz is that Aamir is not happy with the storyline and has asked for several changes in the Osho script. There is also been talk that the actor stepped into the Gulshan Kumar biopic after Akshay Kumar backed out. But T-Series, which is producing this film, has hinted that Aamir will not be playing the late music mogul but co-producing the film. Now PeepingMoon.com has learned that Aamir wants to act in a remake of the Hollywood 1994 Oscar winner Forrest Gump. Sources close to the actor suggest that Aamir, on a recent visit to LA, met up with the film’s distributor Paramount Pictures and discussed acquiring the remaking rights of Forrest Gump with its top bosses. The actor is believed to be fascinated by Tom Hanks’s character in the romantic comedy-drama that won the film six Oscars including Best Film, Best Actor and Best Director for Robert Zemeckis. A slow-witted but kind-hearted man witnesses several defining American historical events in the 20th century but goes about life largely unaware of their significance. That’s the gist of the story. But Forrest Gump became the largest grossing film that year in Hollywood. Aamir is believed to have asked a team of writers to pen a script for the Bollywood remake of Forrest Gump based on Indian sensibilities. And if all goes well, this is very likely to be the film the actor will go with next. The Osho biopic and Forrest Gump remake apart, Aamir is also believed to be toying with a historical film for which he has reportedly signed on a new director. Which film he does after TOH will now depend on which script is ready first. All these films are said to be in the scripting stage right now. As far as Aamir’s dream project Mahabharata is concerned, it’s reportedly not happening anytime soon, sources say. Mahabharata will take a long time to roll as it’s a big project and Aamir needs to have every small detail in place before he dives into it. That’s why the actor has decided to do one or two films before he embarks on this epic series.